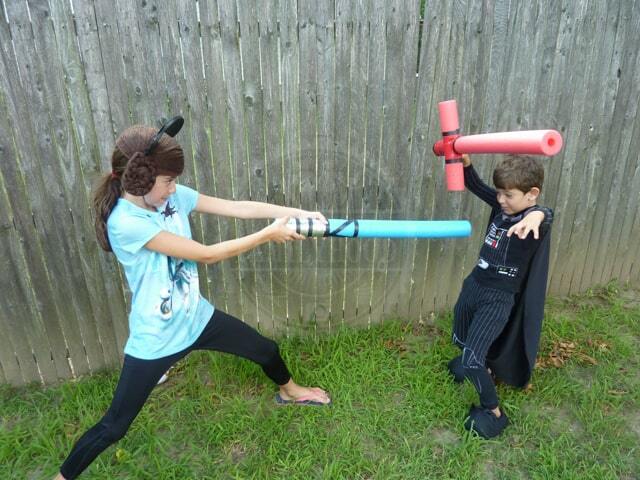 If the force is strong in your house, chances are your kids are dying to have a lightsaber of their own. Unfortunately, foraging kyber crystals is downright impossible in this world and lightsabers that are sold in toy stores can be quite expensive. 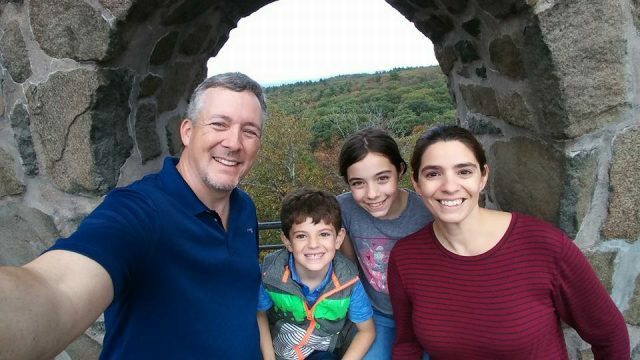 Thankfully, I have way to let your young Jedi create their own lightsaber that will not only please them, but will not break the bank either. 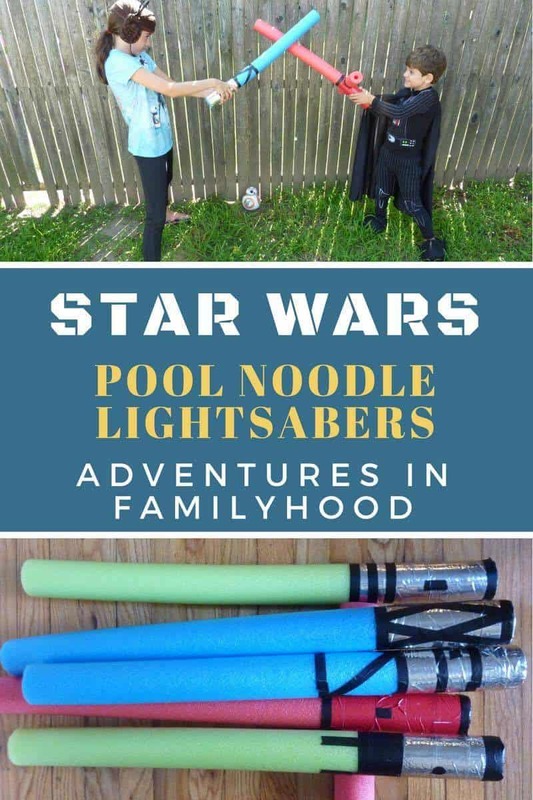 For under $10.00, we were able to create not one, but 5 unique lightsabers. There comes a time in every Jedi’s training when it is time to build their first lightsaber. Though the process to create this craft is much different than what a Jedi has to endure, they will still need to rely on the Force within them to create a lightsaber that is uniquely their own. 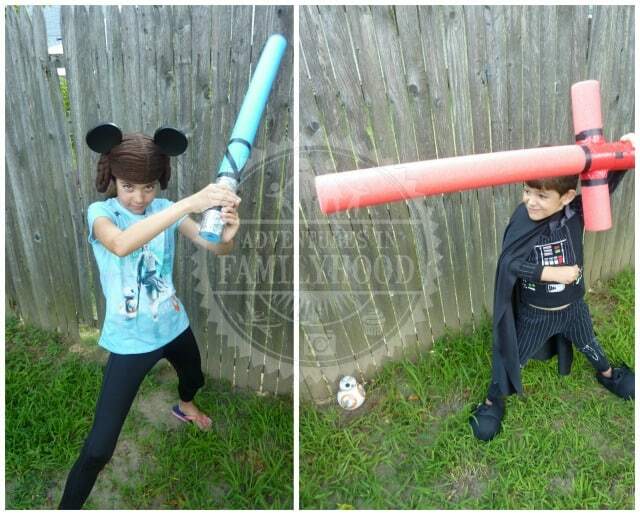 With a few simple materials, they will be ready to battle the Dark Side in no time. 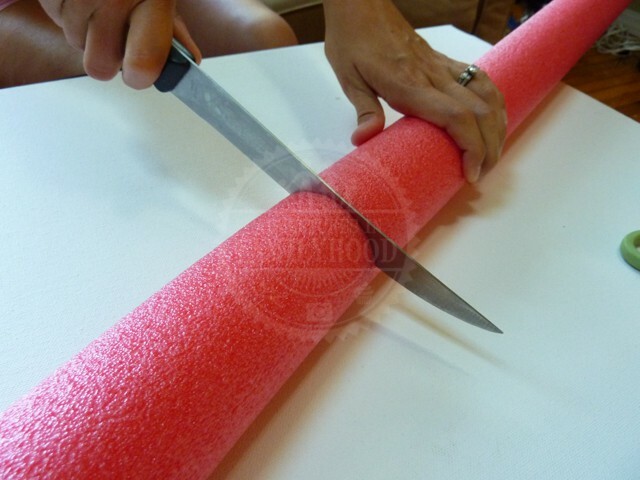 Start by cutting a pool noodle in half with a sharp knife. Set one half aside as you work with the other. 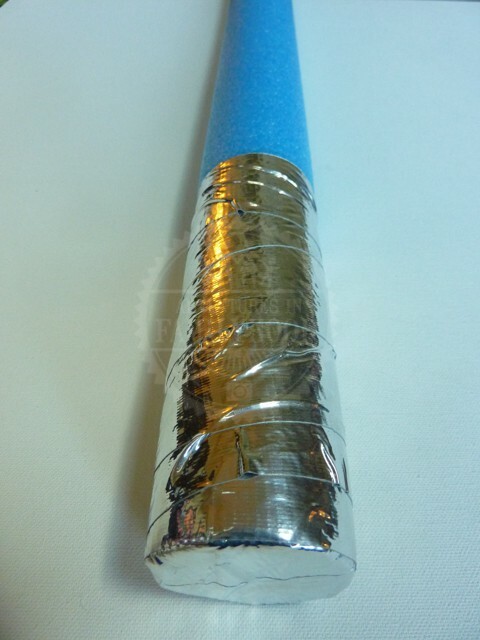 Cover the bottom end of the pool noodle with silver duck tape. 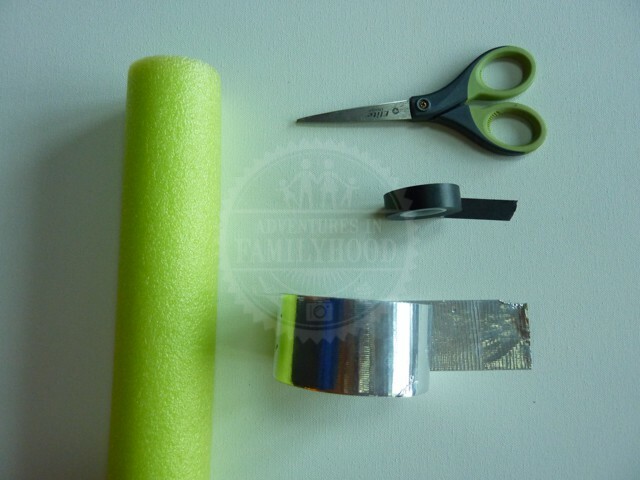 Starting at the bottom, wrap the silver duck tape around the bottom 6 inches of the pool noodle to create the hilt or handle. 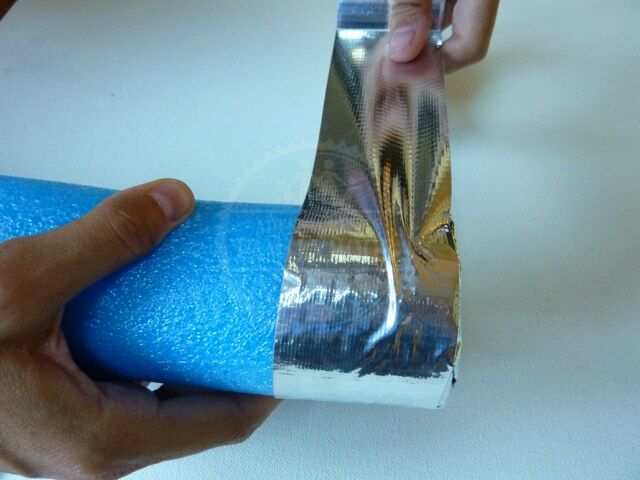 Smooth out the tape as you wrap to prevent the tape from bubbling and bunching. 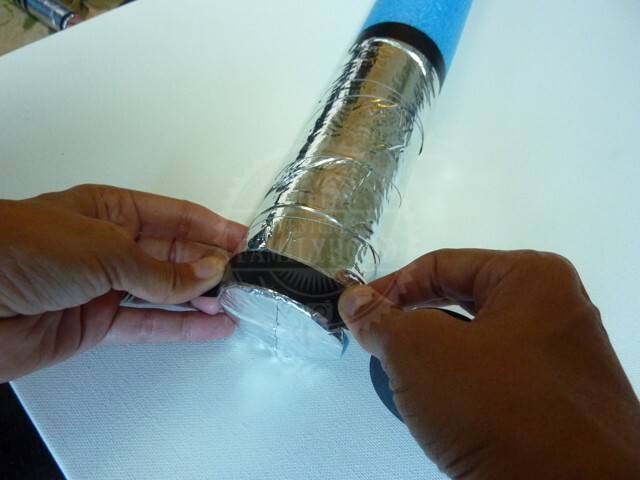 Use the black washi tape to design your light saber. It is the right of the Jedi to construct their own weapon, so anything goes for this step. 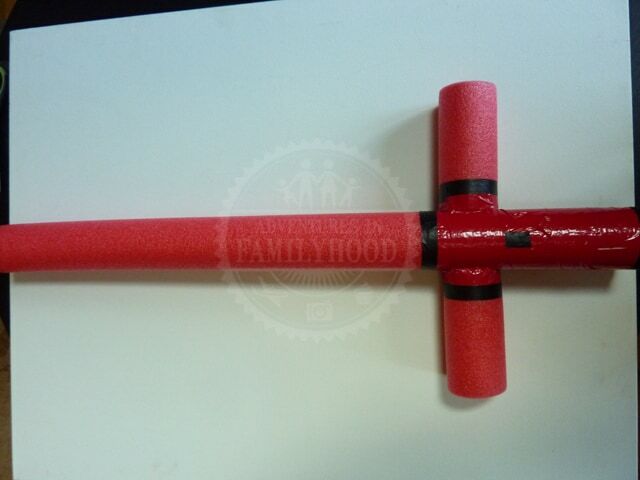 To create the Kylo Ren inspired lightsaber, cut a notch into a red pool noodle. Place a foot long piece of pool noodle into the notch. 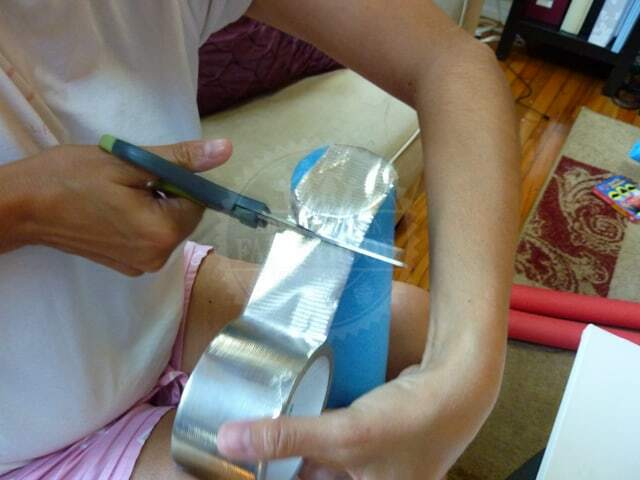 Use tape to keep it in place. Now that the lightsaber is created, it’s time to make it glow. Tape 3 glow sticks together lengthwise. Place them down the center hole of the pool noodle. Tape the end of the glow sticks to the top end of the lightsaber. 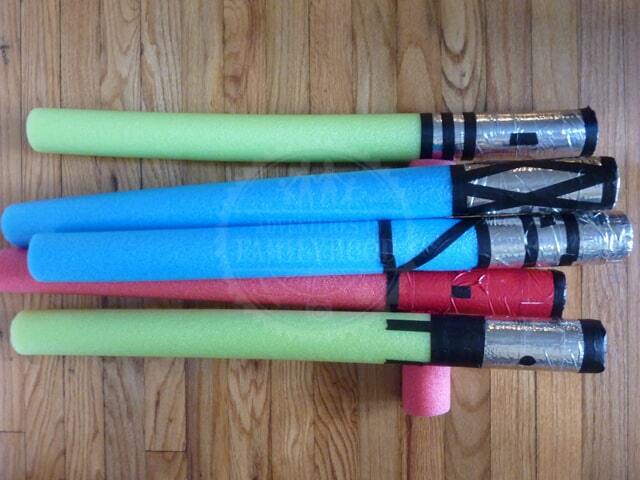 Cover the top end of the lightsaber with clear tape to prevent the glow sticks from falling out. 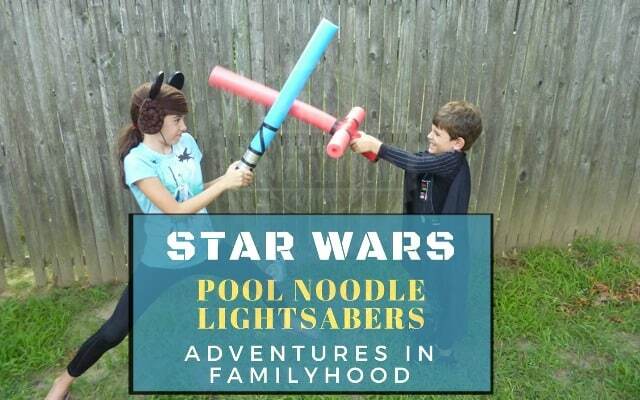 These pool noodle lightsabers are perfect for a Star Wars themed birthday party, Halloween, or an afternoon battling the Dark Side in the backyard. May the Force be with you.